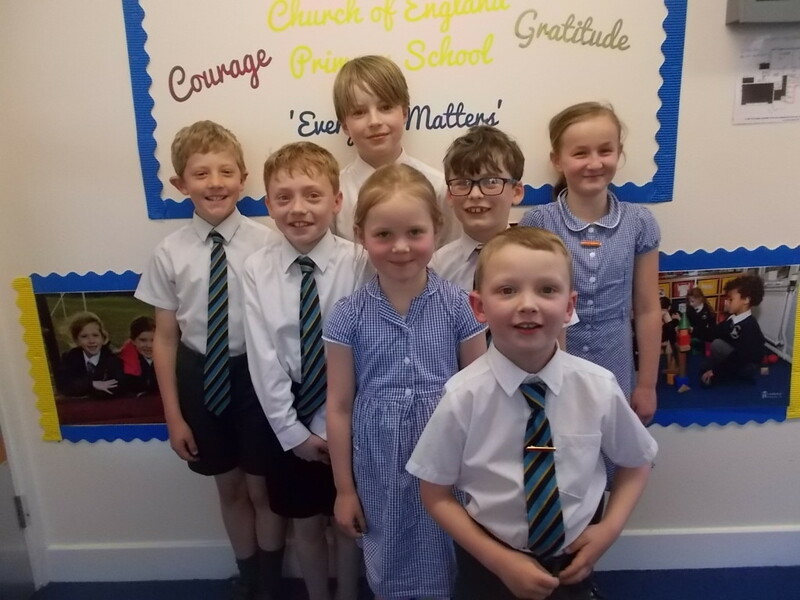 The school council consists of 7 children ranging from Year 1– 6. The whole school voted via an election and all children were willing to partake. School councillors are elected by their class, to represent those people who elected them. They act as a link between their class and other groups and other committees including the Governors. They listen and act upon requests from other children for school improvements that benefit the whole school.